Learn how to start the right conversations and focus on the selling points of marketing automation that are of most interest to your CEO, CTO, and CFO. Download Pardot's free eBook for tips and stats to help you sell marketing automation to the C-suite. 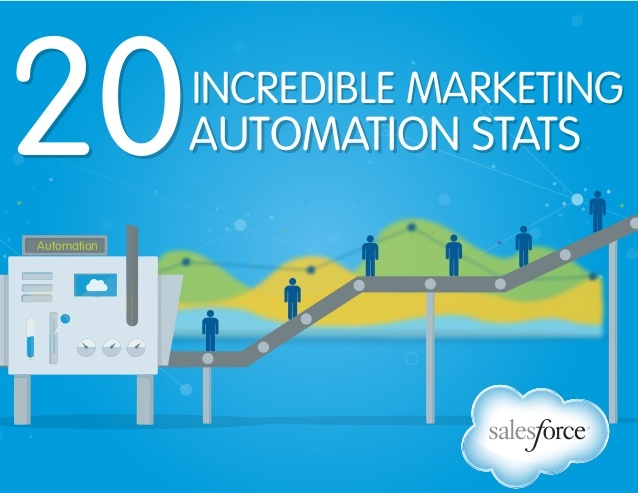 Marketing Automation Executive Value Guide.